Instantly turn your complex ERP data into 100+ dashboards. 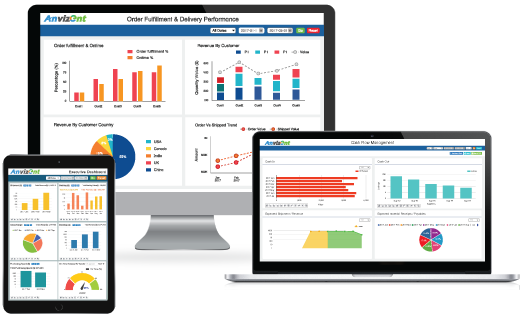 See your data live in action and discover why Anvizent is the fastest, simplest, and most cost-effective way to unlock the power of your ERP data. And yes! With absolutely zero programming. TEST DRIVE for 14 days with no obligation and no commitment We will implement Anvizent overnight on your entire ERP data at zero cost to you.